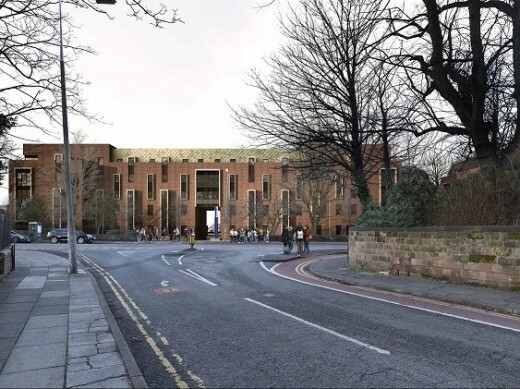 Sheppard Robson has received planning permission from Liverpool City Council for a £90m new build and refurbished student residential scheme for the University of Liverpool at Greenbank halls of residence. 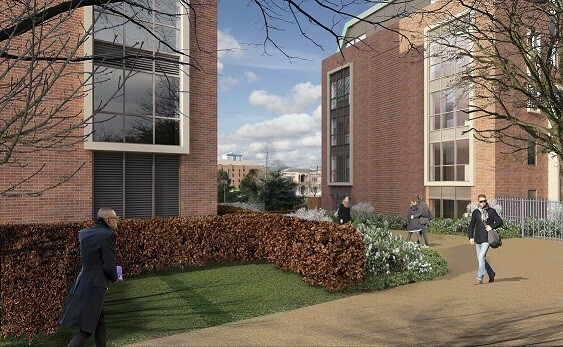 The complex package of redevelopment will see six buildings (Derby House, Rathbone Hall, Rathbone House, Warden’s House, Warden’s Court and Roscoe and Gladstone Halls) replaced by three new student accommodation blocks. 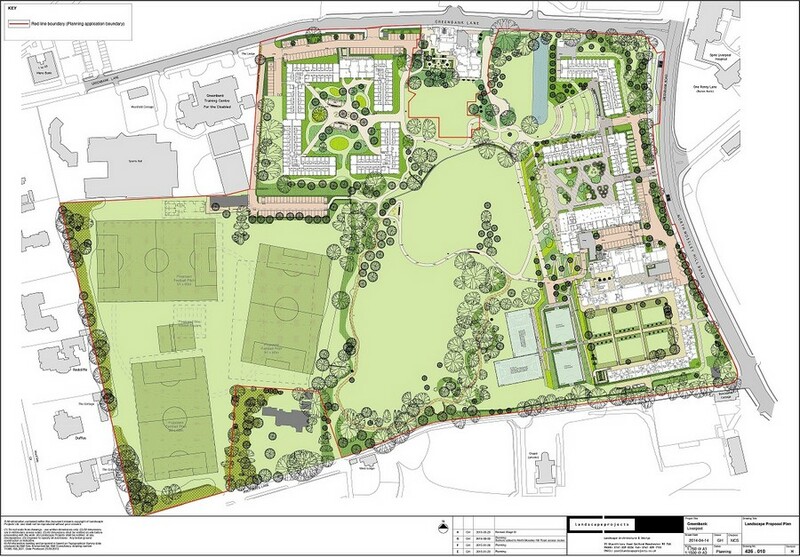 These will be Derby Hall, Rathbone Hall and Gladstone Hall, which all take advantage of their unique setting and open up key sight lines and accessibility across the site. The new build student accommodation will create 1,370 ensuite bedrooms in total, increasing the number of rooms by 40%. The redevelopment is part of a £250m masterplan by the University to build and upgrade accommodation at its city and Mossley Hill base. The materials, scale and massing of the design have been developed to reflect the character of the conservation area and respect the distinctive mature landscape of the Greenbank site. The new accommodation blocks will be created around three distinct landscaped courtyards and range in height from five to eight storeys making use of natural site levels. Their outer, or formal, elevations which face onto surrounding neighbourhood and conservation areas will be finished in brick referencing the character of existing buildings such as Derby Old Court. 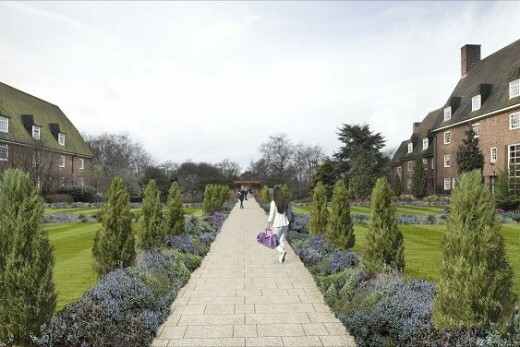 In contrast, the inner park facing facades to Rathbone and Derby Hall will be finished with shimmering metal shingles and Roscoe and Gladstone Halls with render introducing a range of tone, textures, richness and character to the inner courtyards and park setting. The proposed window configuration provides vertical and horizontal rhythm across the facade. Projecting bay windows with feature surrounds are placed in a controlled manner and high level windows are moved vertically to break the parapet line and form dormer features. The site contains a rich mix of buildings of architectural merit including Greenbank House, the Grade II* listed former home of the Rathbones, founding members of the University of Liverpool, Derby Old Court, the first hall of residence on the site opened in 1939, and the Annex. It also contains a pond dating back to the late 18th Century. The Annex and Derby Old Court will be sensitively refurbished and restored to provide a mix of catered accommodation with new dining facilities, administrative and social areas for student support and wellbeing with Greenbank House being developed as part of a separate phase into a quiet sanctuary study space. 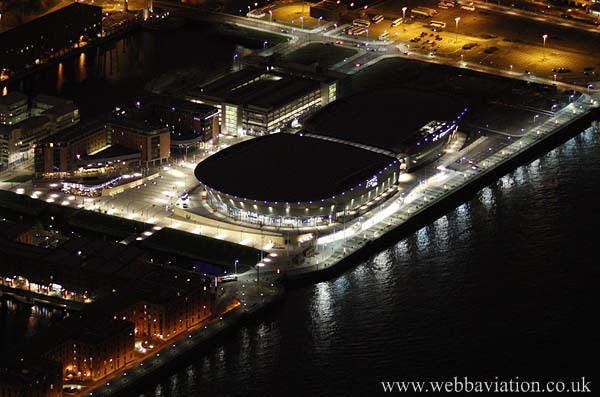 Greenbank is one of the University of Liverpool’s key residential campuses. It is set in a beautiful green historic landscape 2.5 miles to the south of Liverpool city centre and the main university campus, nestled between two key conservation areas of Mossley Hill and Sefton Park. 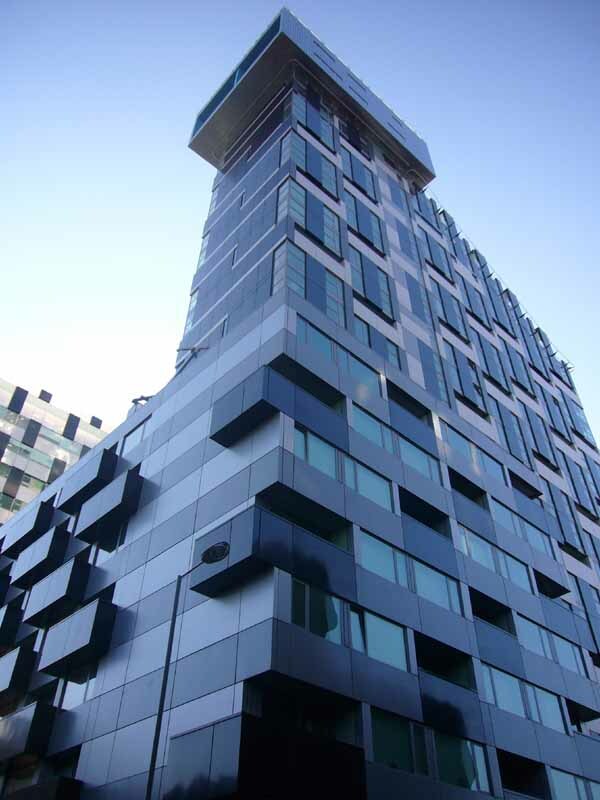 The project team also includes quantity surveyor Gleeds, WYG on mechanical and Electrical engineering, Sutcliffes for structural engineering and RLF as construction manager. 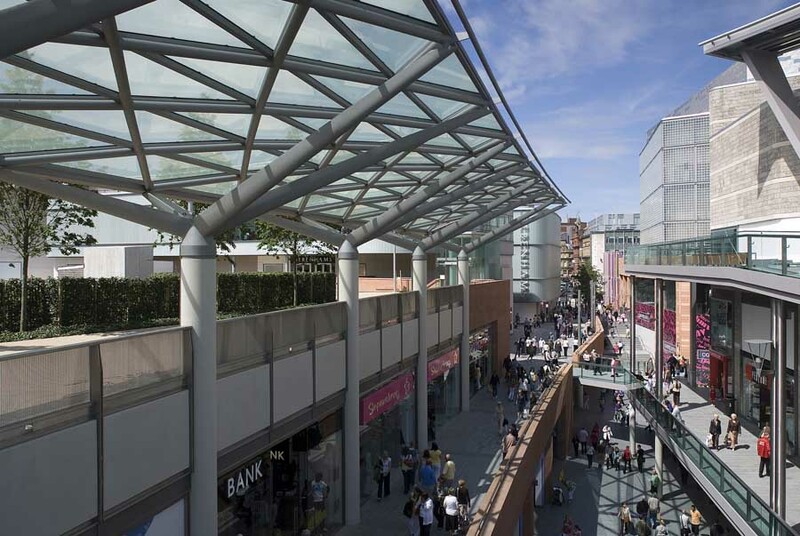 The planning approval has been approved subject to a section 106 agreement.